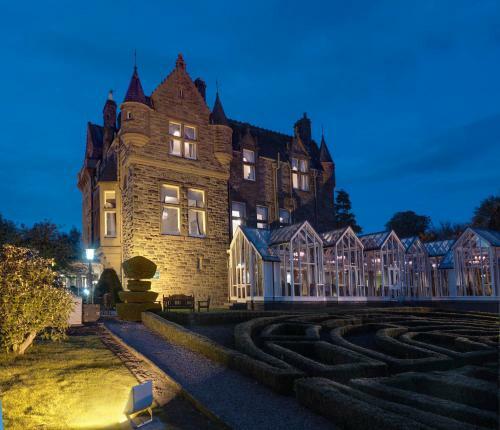 We offer a wide range of hotels near Dundee United from cheap accommodation to up market luxury hotels. Search our database of hotels to find the lowest rate for your stay closest to Tannadice Park. 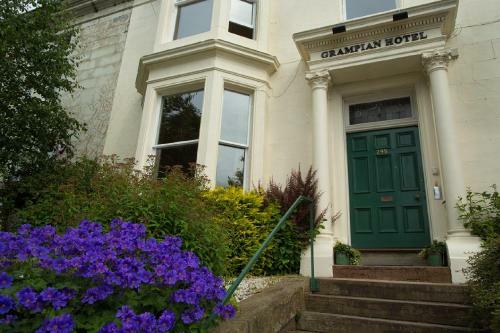 This beautiful town house dates back to the late 1800s, and is a 5-minute drive from the centre of Dundee and the Firth of Tay, which leads into the North Sea. It offers free Wi-Fi and free parking on site. Set in its own stunning grounds, the 4-star DoubleTree by Hilton Dundee features an indoor swimming pool, a gym and a conservatory-style restaurant. Our hotel partners guarantee a compelling selection and daily availability of rooms. Therefore, our customers can book rooms during busy weekends, big matches, and high season. Consumers can even book a room for the very same day! We have over 5000+ hotels throughout the UK giving you the best choice at great rates. You don't pay anything until you leave the hotel. Ideal for securing rooms in advance and wont hit you in the pocket. Over 500,000 guest reviews - read what other guests have said. Our hotel search shows you the distance from the arena and not the centre of town. © 2014-2019 Football-Hotels.net. All rights reserved.